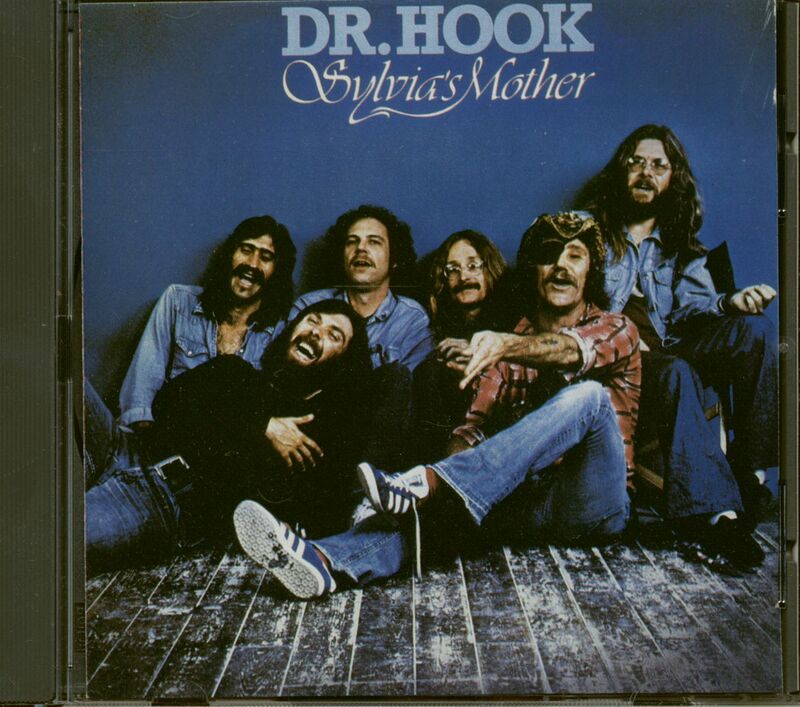 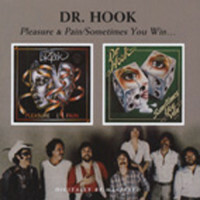 The name Dr. Hook was always read in connection with The Medicine Show from 1968 to 1974. 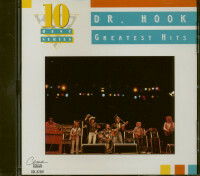 From 1975, only Dr. Hook. 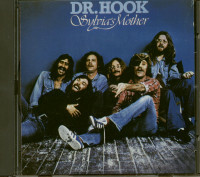 The original cast consisted of Ray Sawyer and Dennis Locorriere. 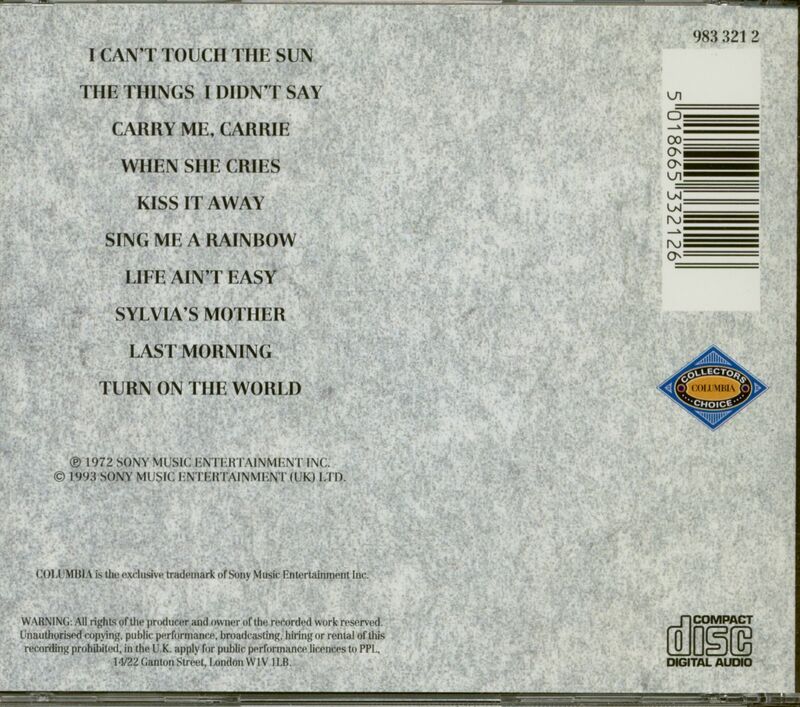 Customer evaluation for "Sylvia's Mother (CD)"